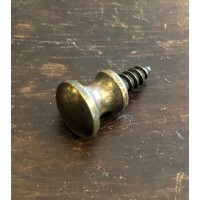 Beeswax - Floor Mounted Door Stop - Anvil 83645 A floor mounted door stop for situations where a ..
Black - Floor Mounted Door Stop - Anvil 83647 A floor mounted door stop for situations where a sk.. 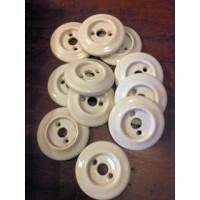 Cream Ceramic Backplate Spares of ceramic cream backplates. 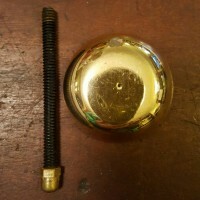 Measurementa are approximate.. 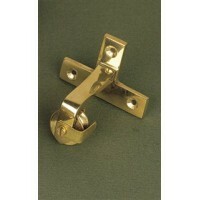 Useful pulley if you need to change direction to connect your bell to your pull As pictured. 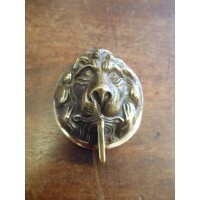 Meas.. 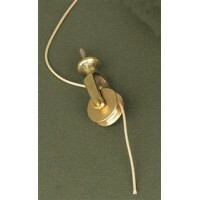 Useful pulley if you need a longer run to connect your bell to your pull As pictured. 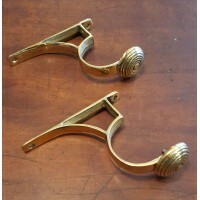 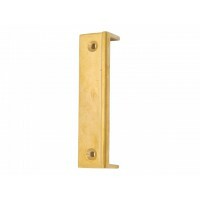 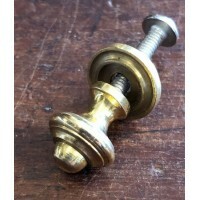 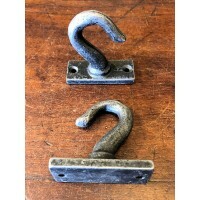 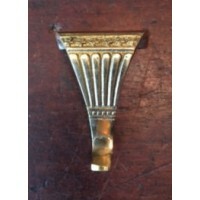 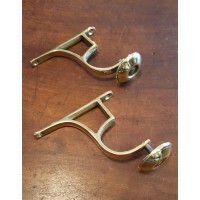 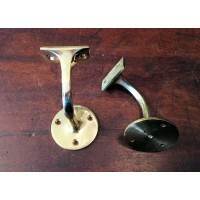 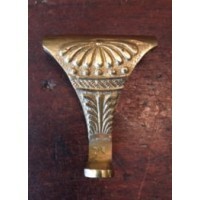 Measures; O..
Sturdy solid brass hand rail bracket. 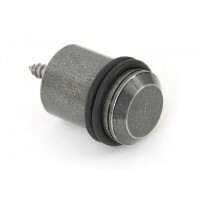 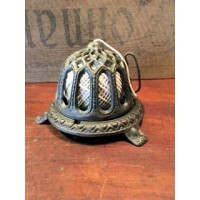 Measures; Round back plate 52mm diameter, Rectangular fixin..
Pewter - Floor Mounted Door Stop - Anvil 83646 A floor mounted door stop for situations where a s.. 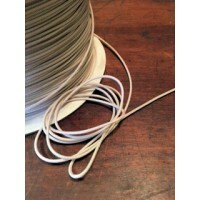 Pulley cord, Champagne / 2.2mm diameter Order by the metre - Just pop your required length in the.. 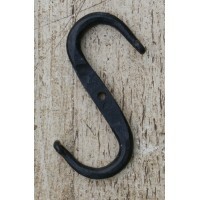 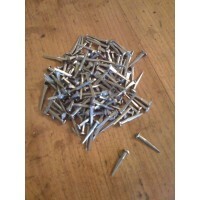 Traditionally made Rose Head Nails in two sizes. 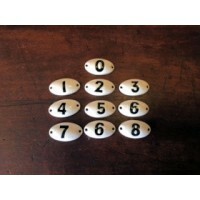 Sold in bags of 225g (near enou.. 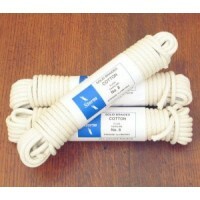 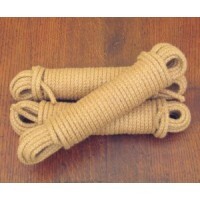 Solid braided cotton sash cord, also suitable for use with ceiling airers. 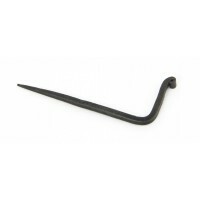 Average length 12.5 me.. 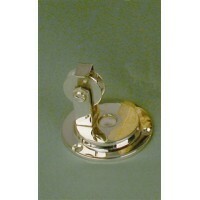 Simple pressed sash lift in polished chrome. 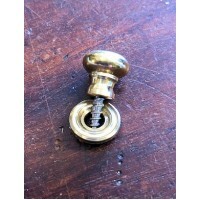 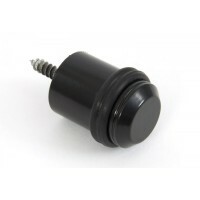 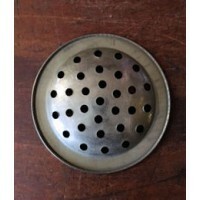 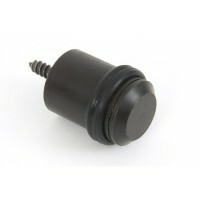 Measures; Fixing back plate 51mm x 23mm, Ov.. 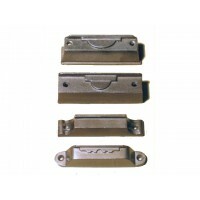 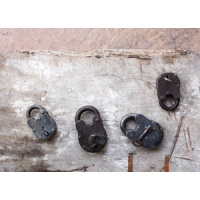 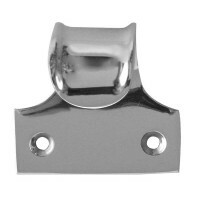 Simple Door Latch - Iron - 130 mm Suitable for doors, providing a simple but sturdy closure. 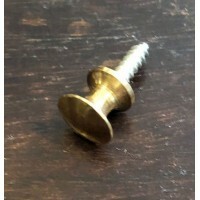 Fits.. 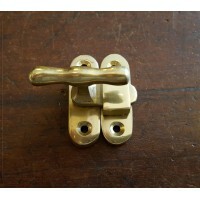 Remove all signs of a modern rim cylinder lock with this lions head lock cover, which also doubles a..
A Keep works together with Rim Locks and Rim Latches to hold doors closed - it is the..
We guarantee that the Period Features selection of Period Hardware is the best you will find on the internet or anywhere else and are only made from high quality materials to exacting standards.